Here is a photo that I shot in Bad Oldesloe, they have ponds and rivers too there, and nature reserves. 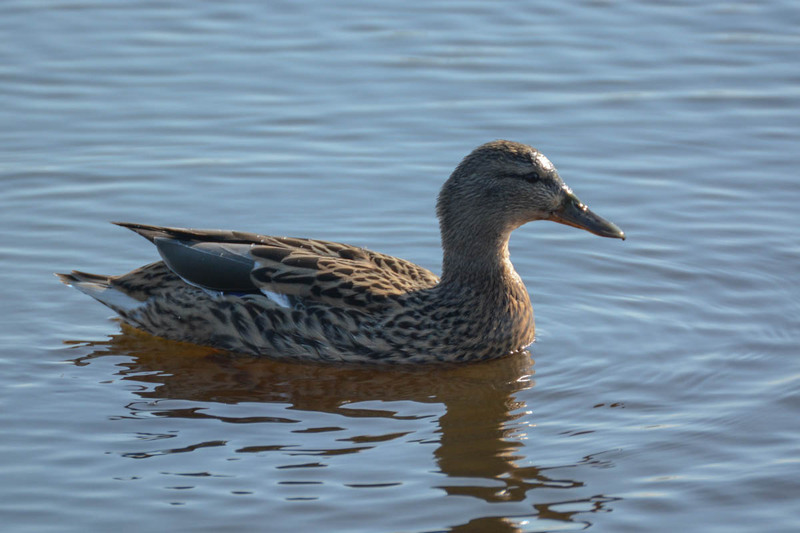 Since you can find ducks almost everywhere, they are not really special photo subjects, but they are still very beautiful. Especially this particular duck is beautiful, the plumage reminds me of tiger or leopard fur, because of the patterns and colours. What I mentioned often too, I like that ducks are slow, you can practice photography, for example experimenting with the manual modes of your camera, and this will build up experience I think.